From the publisher:x0Dx0AA publication with more than 60 pages in colour, with 260 photographs and drawings. Dioramas, vignettes, model transformations, etc. Clear step-by-step explanations. All that you need to know to build outstanding vignettes and dioramas step-by-step through over 380 questions and answers and more than 1300 high quality photographs. 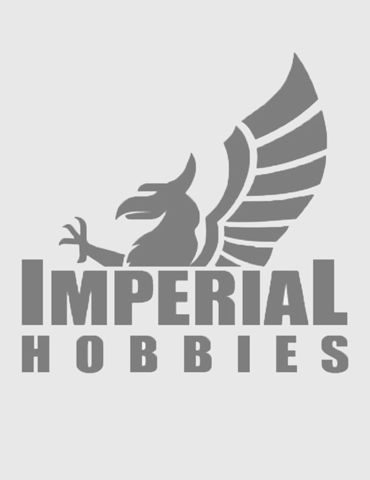 by Miguel Jimenezx0Ax0AHave you ever wanted to sit down with a world renowned master modeler and have him tell you not only all of his painting and weathering secrets, but his personal philosophy on the hobby itself and what it means to be an AFV modeler? A highly detailed Pewter miniature. 54mm Unpainted and unassembled.